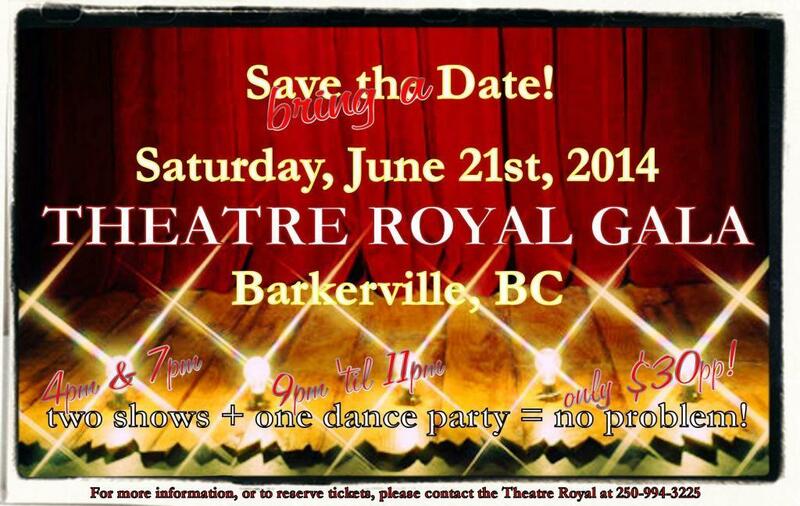 Home » Barkerville » Save the Date! Theatre Royal Gala evening is Saturday, June 21st! Save the Date! Theatre Royal Gala evening is Saturday, June 21st!